My first week at City, University of London was something which I had eagerly anticipated throughout the duration of my summer. Adorning my rucksack, with an expression half way between excitement and full blown terror I threw myself into induction week. London is now my home and exploring all areas of it is something which I take great pleasure in and on the 20th September I was able to explore Clerkenwell – home not only to my new university but also the focal point of many historical and literature events. 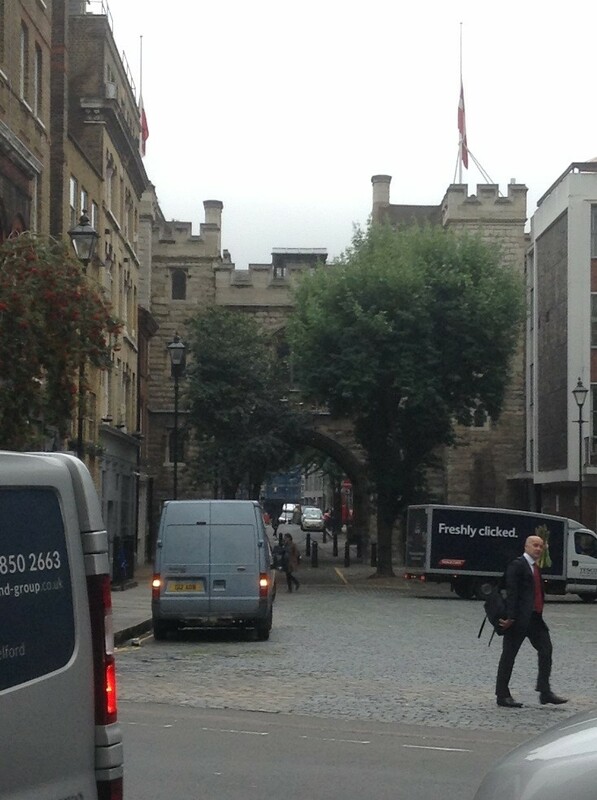 We began at St John’s Gate (pictured below from Clerkenwell Road), which was built in 1504 by Prior Thomas Docwra it was used as the South entrance to the inner precinct of Priory of the Knights of Saint John. 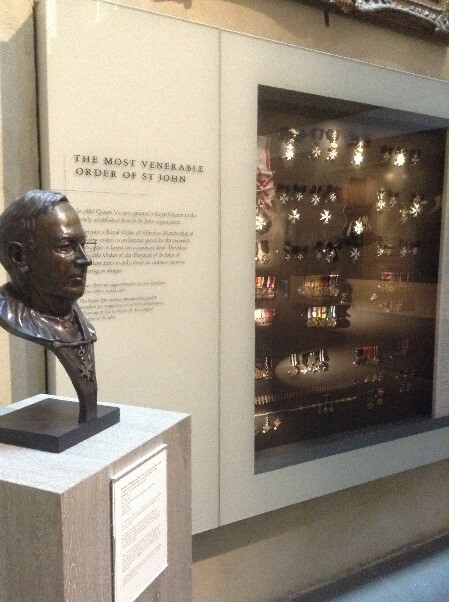 A quick visit to the Museum of the Order of St John, which can be accessed under the arch, followed where we were able to view many historical artifacts which have surpassed the test of time. 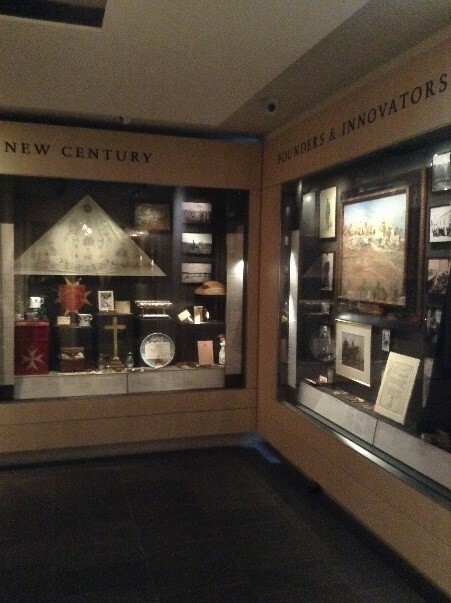 A collection of more than 6,000 objects it is a true treat for any history fanatics out there, telling the story of an ancient religious military order from way back when it started to the modern day role with St John Ambulance. 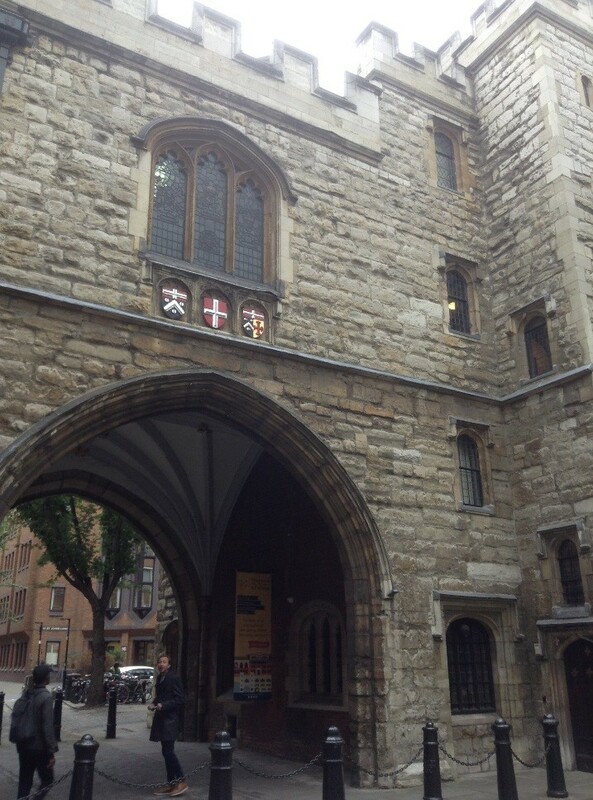 We continued our journey across Clerkenwell to St Bartholomew’s Hospital, Barts and London Charterhouse, the Barbican centre and many other places. 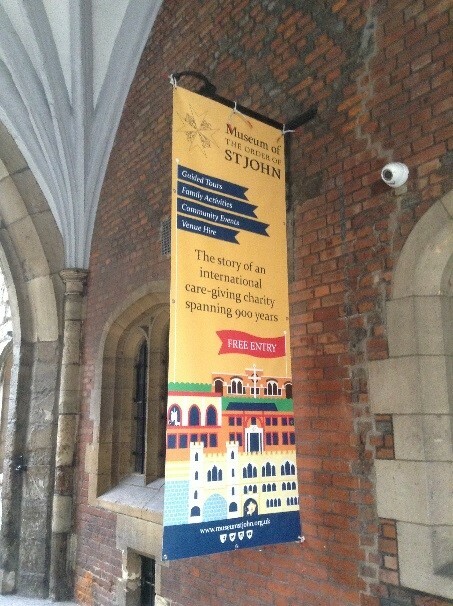 A true treat for not only a Literature and history lover but also a new resident of the Clerkenwell area.